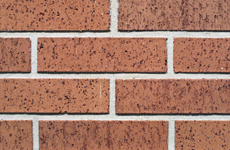 As with choosing brick for a residential project, selecting brick for a commercial structure comes with far more advantages than disadvantages. 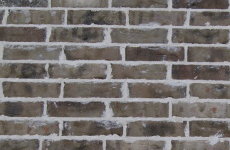 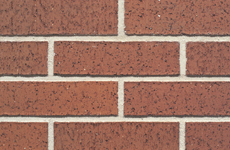 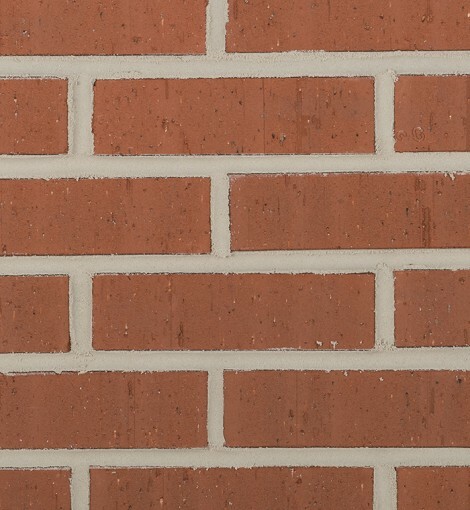 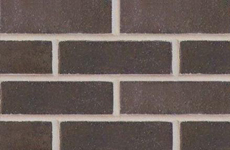 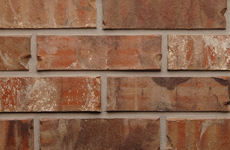 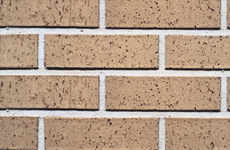 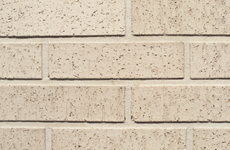 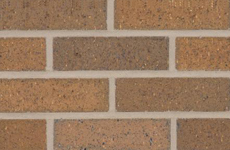 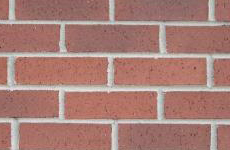 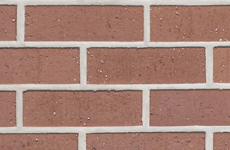 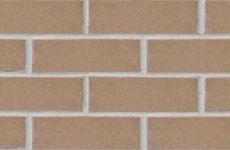 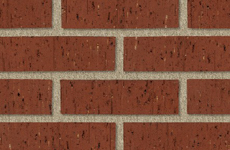 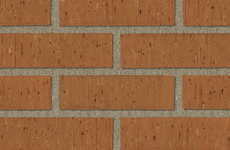 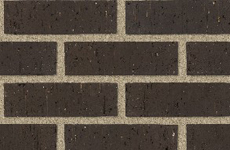 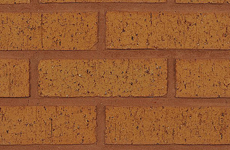 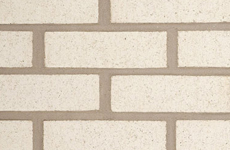 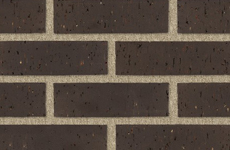 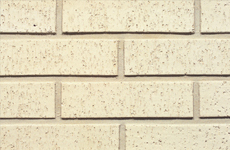 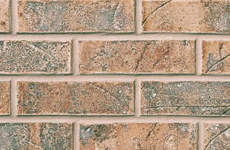 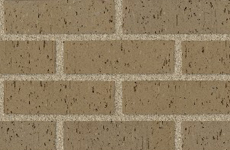 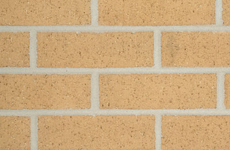 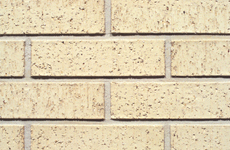 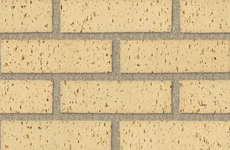 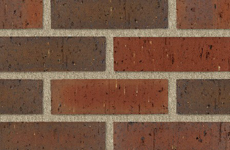 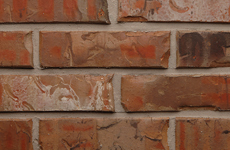 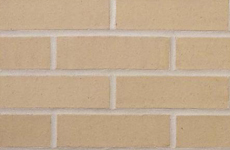 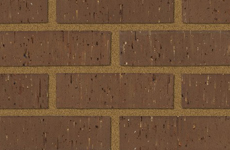 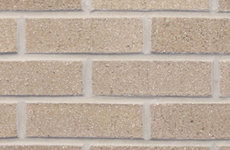 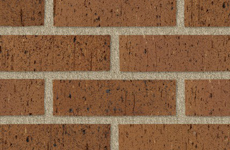 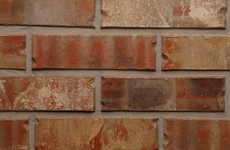 In addition to lower energy costs, fire, wind and insect resistance, durability and ease of maintenance, brick doesn't go out of style, lending longevity to the design of your building. 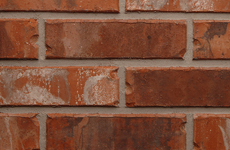 Even though you can see it when you close your eyes, choosing the materials to build your dream home or space is difficult. 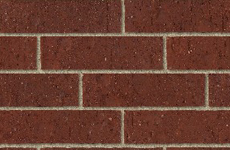 That's why The Courtyard at East Texas Brick was created. 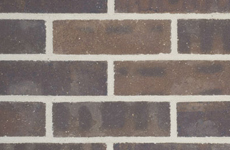 You can amble through our large-scale displays of today's most popular brick and stone until you find the color, shape, style and application that are perfect for your project.